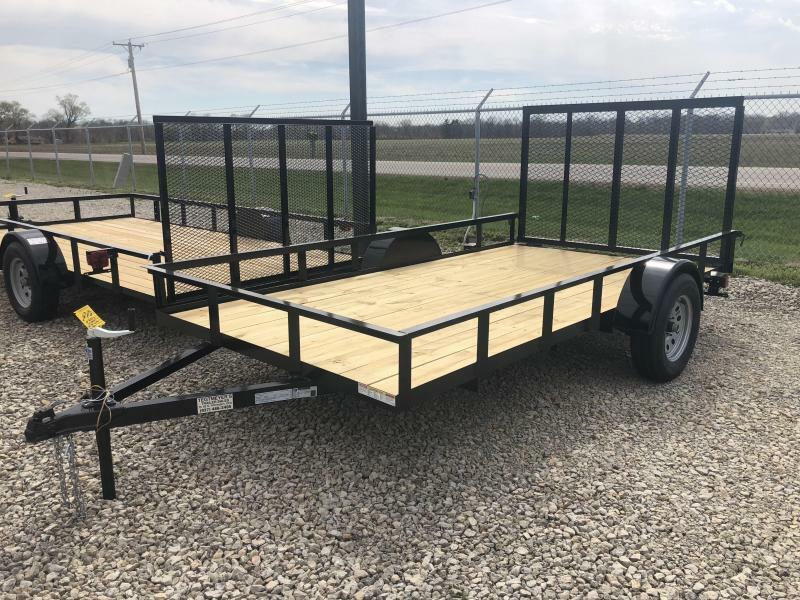 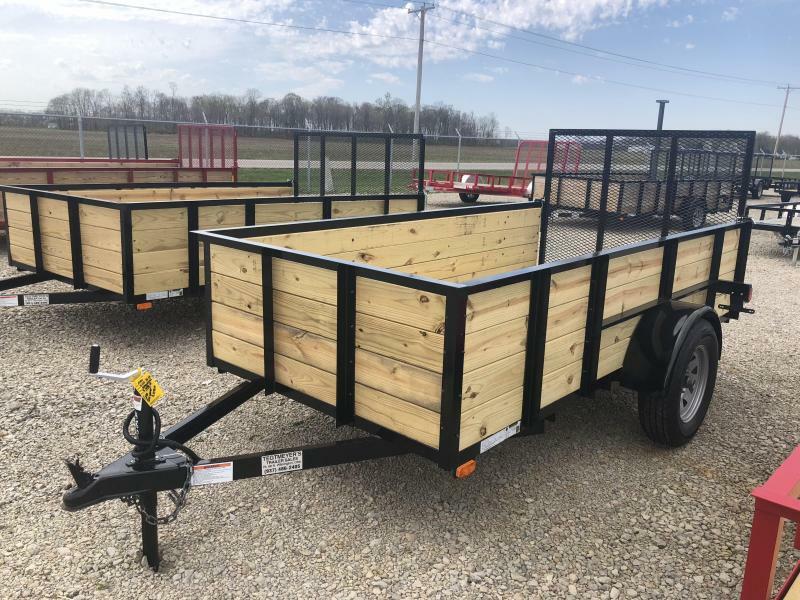 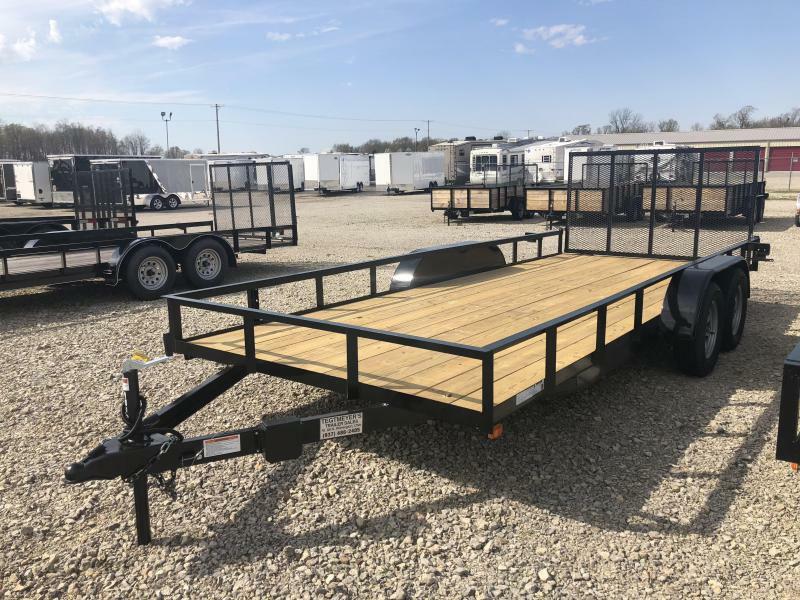 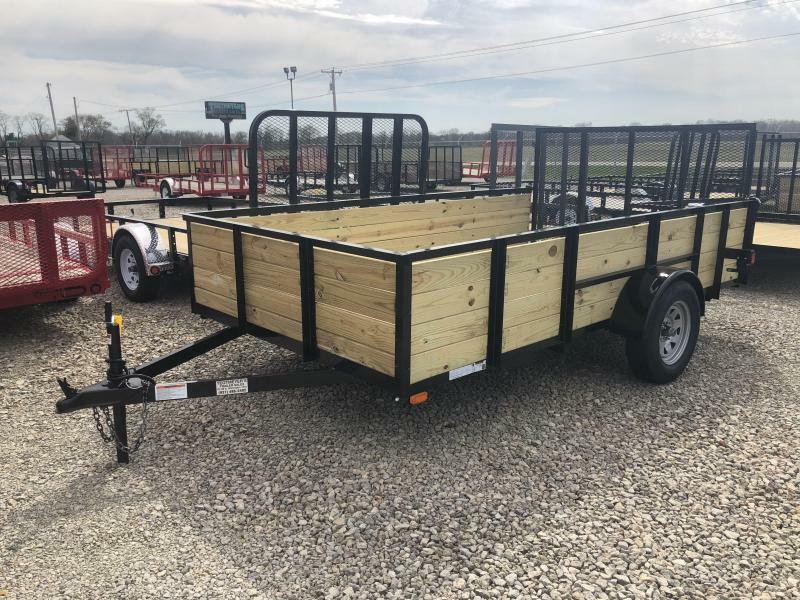 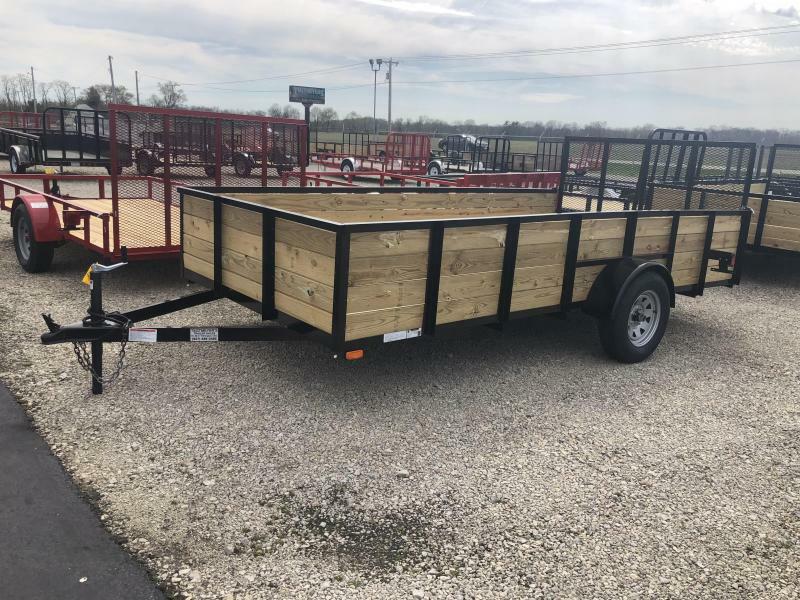 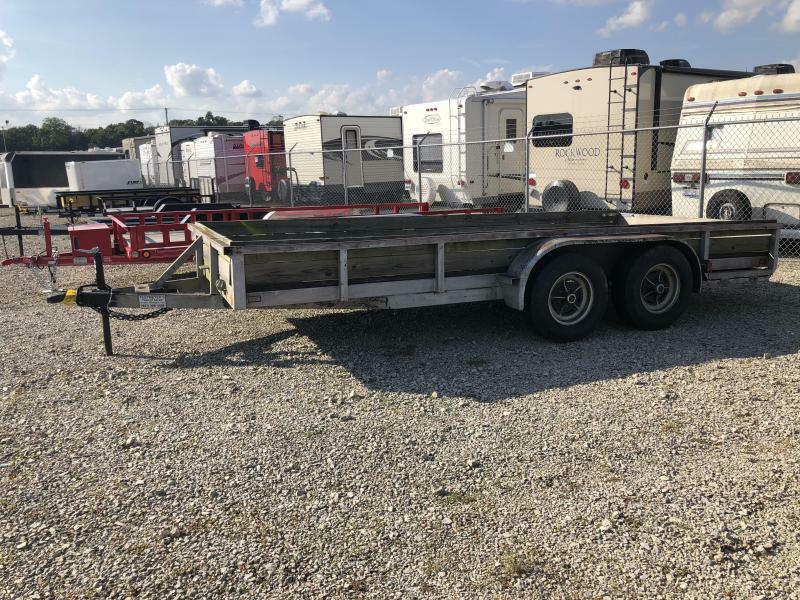 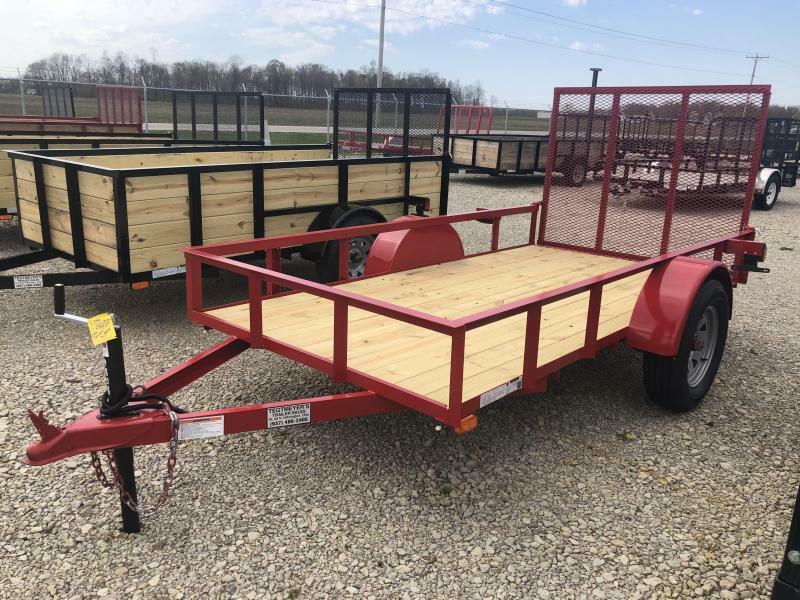 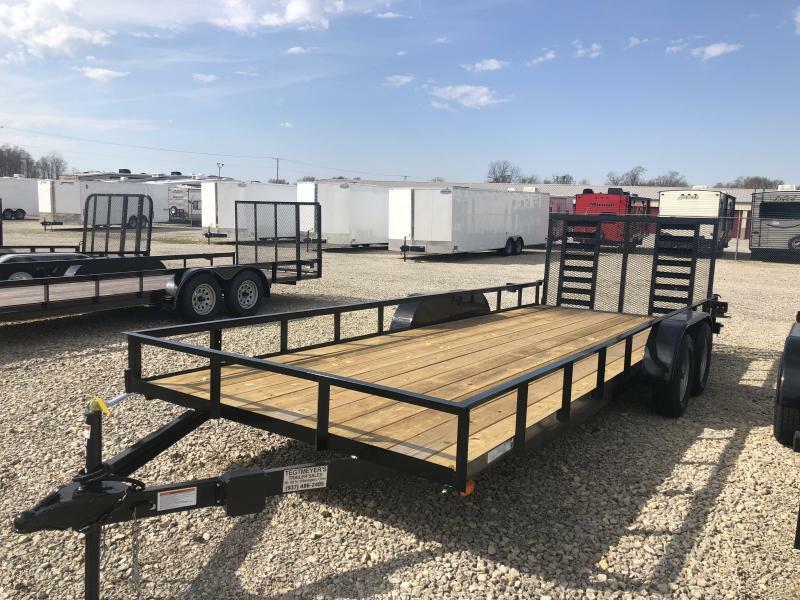 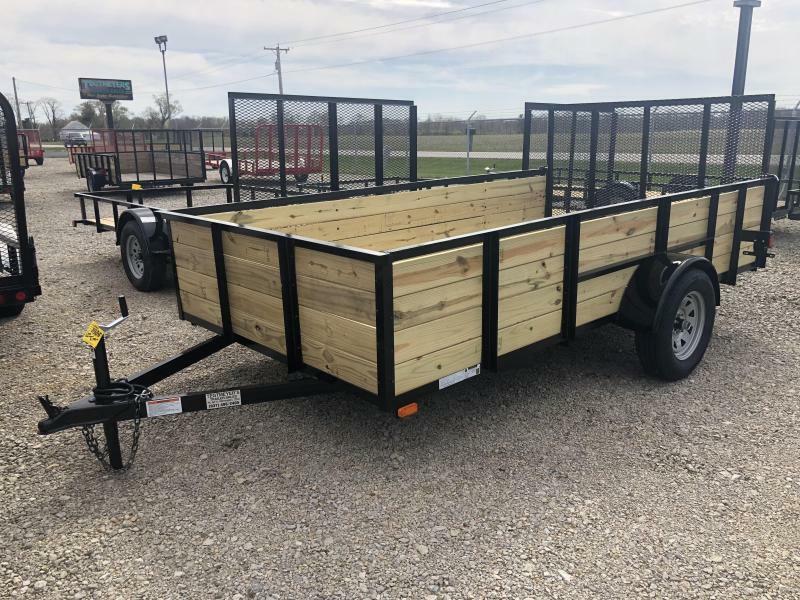 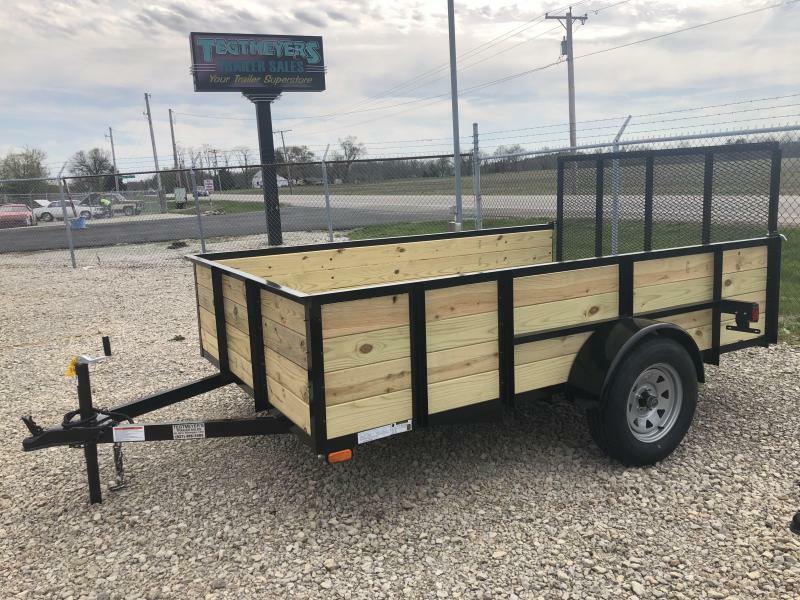 The 6x10 Quality Trailer Single Axle Wood utility trailer has treated wood floor, rear gate, and Silver Mod Wheels with ST205/75 R15 6 ply Radial tires. 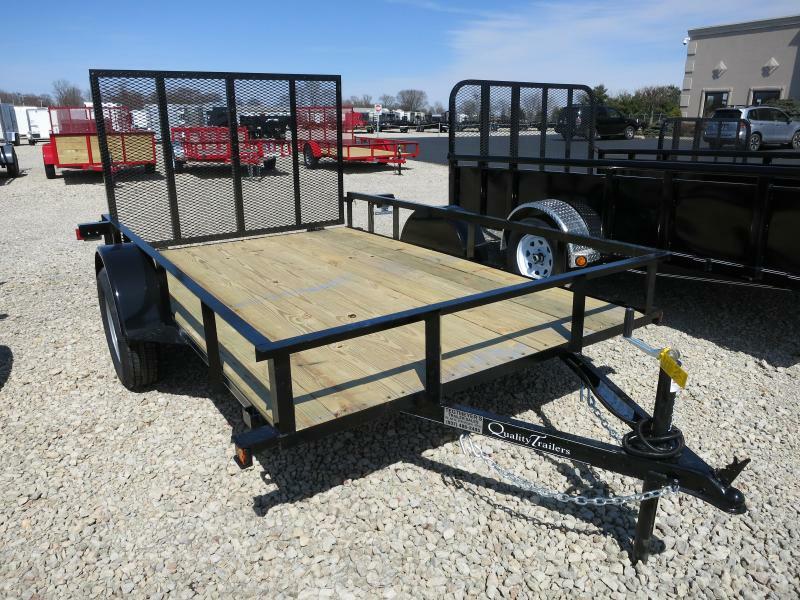 The trailer as 2,990 GVW and is black in color. 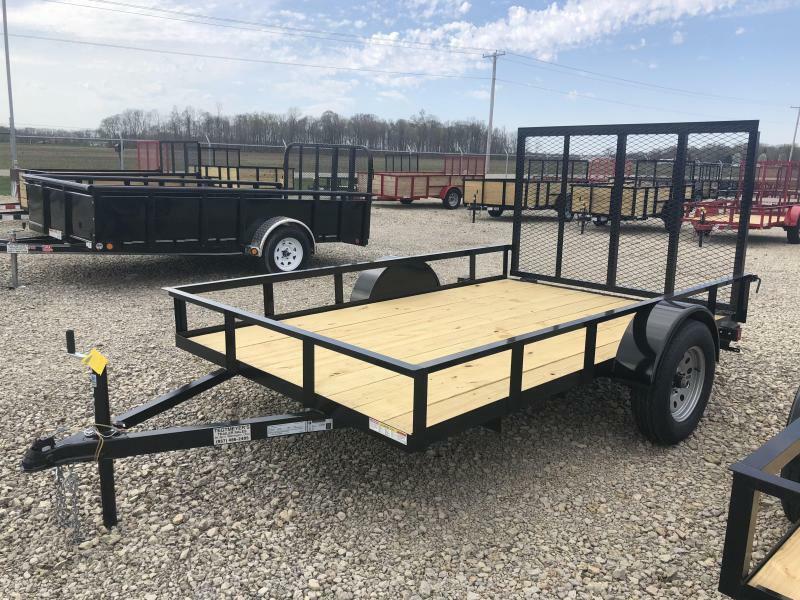 At Quality Trailers, our single and tandem axle utility landscape trailers are manufactured to meet the demands of your home or business. 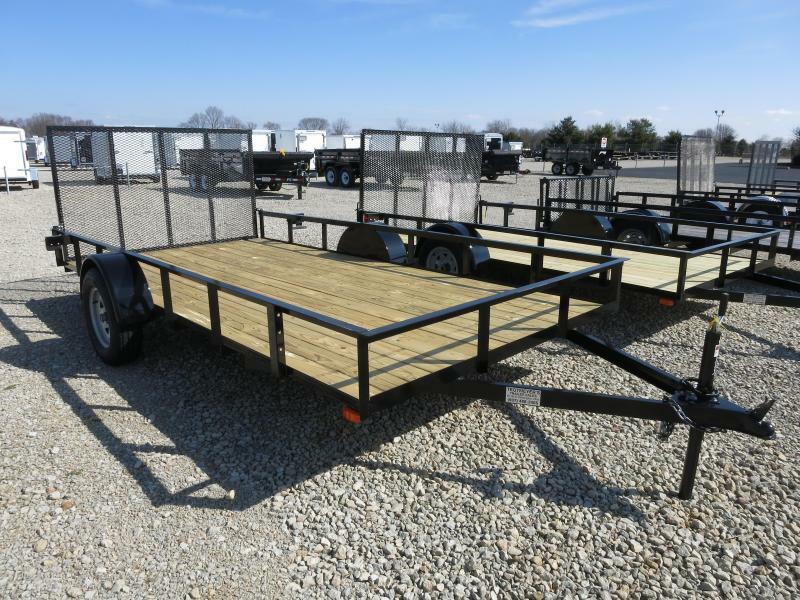 We offer both the single and tandem versions in three different grades. 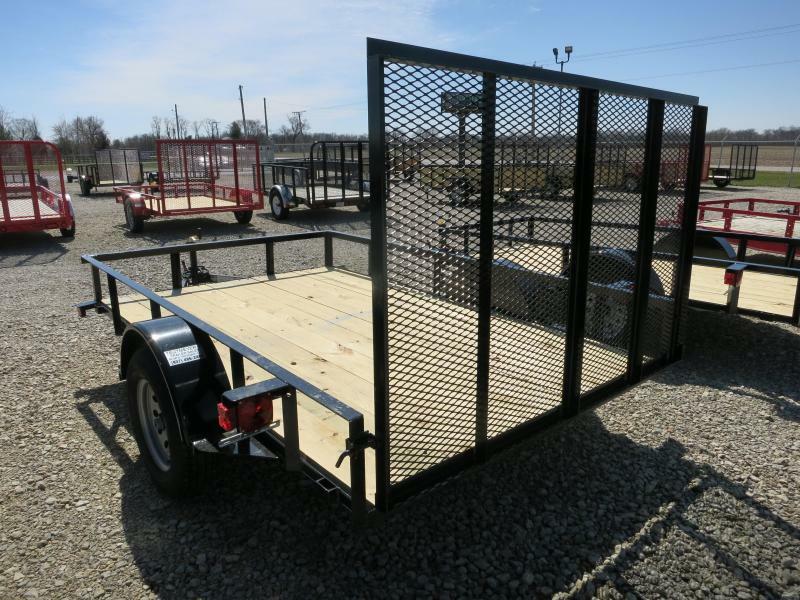 Economy models are manufactured with a cost conscience buyer in mind. 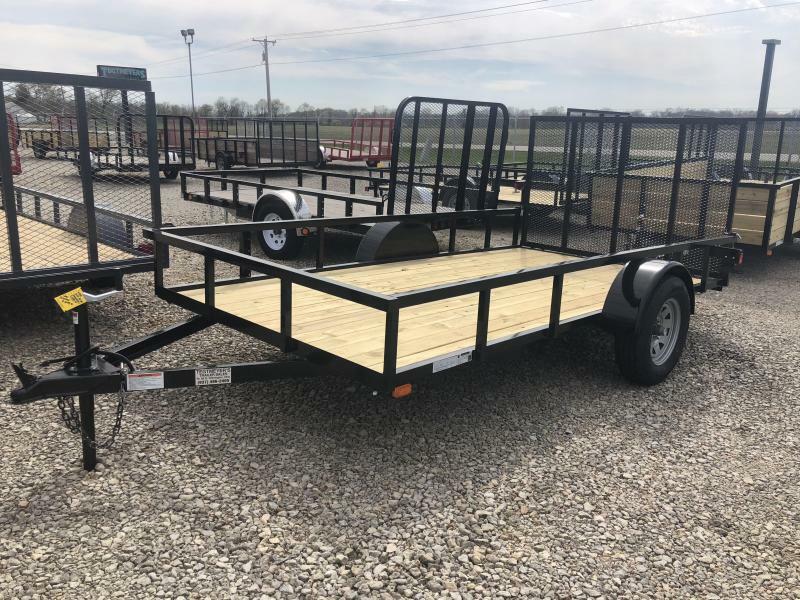 General Duty models add frame and feature upgrades. 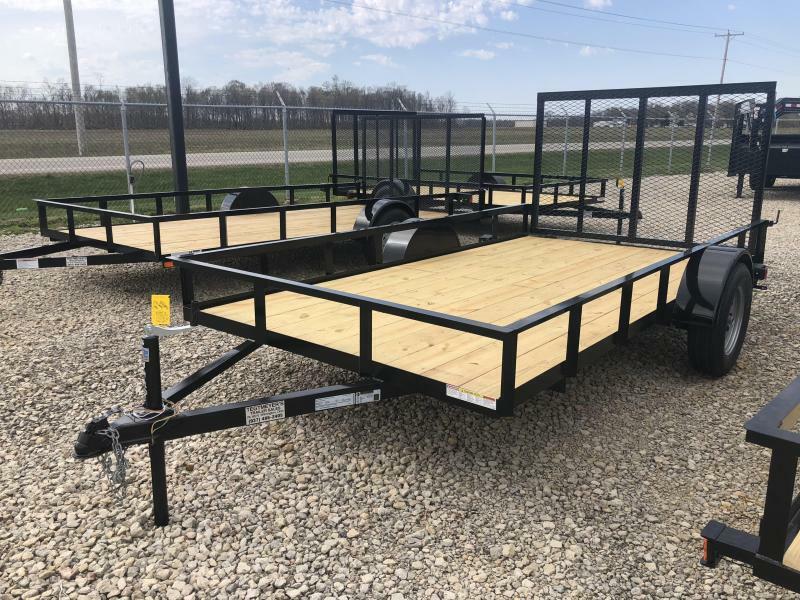 Professional Grade models are fully equipped with all our best features including tubing top rails, sealed wiring harness, radial tires, and LED lighting. 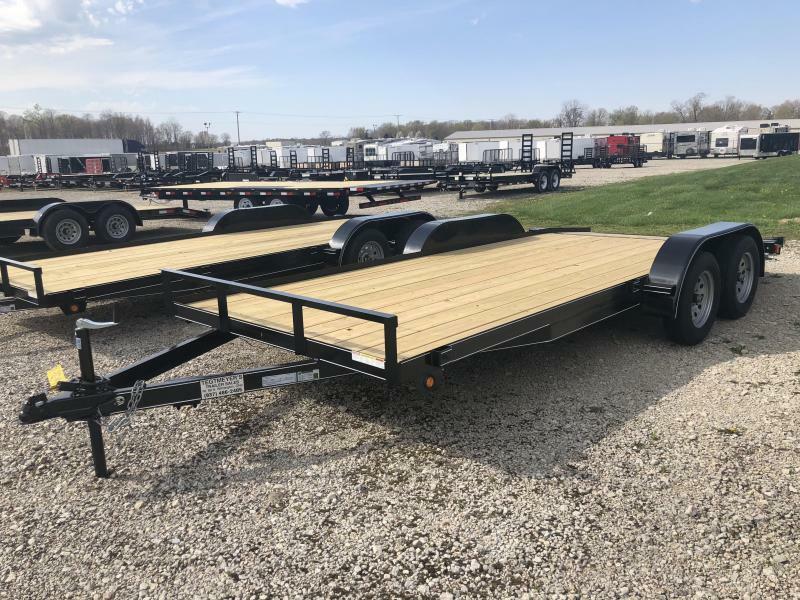 Treated decking and an automotive grade finish ensure a quality trailer that stays behind you for many years to come. 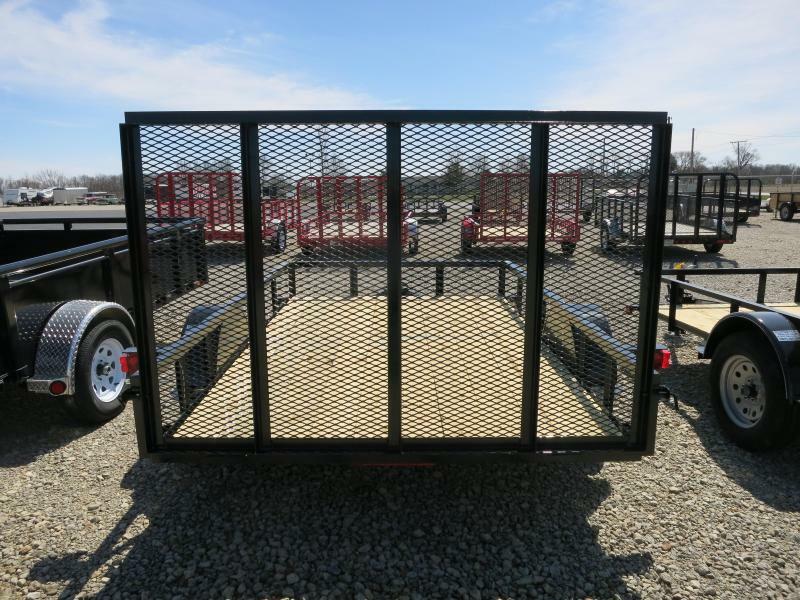 Offered with angle iron frames, treated floor, 4 ft. drive on gate, and DOT approved stud mounted lights.